Minecraft gaming is all about dealing with farming and mining simulator and winning incorporated battles which keeps it more interesting. For those who have been enthused with Minecraft because of its farming and mining environment, you now can have the precise mod to enhance the farming and mining environment and level up your gaming experience. Industrial Craft 2 Mod is a mod specifically created to give both environment additional cosmetics to achieve improved aesthetic. Industrial Craft adds slew of additional new blocks, some are simple yet are cosmetic, but all are meat for easy construction. Some are absolutely new items with amazing new features such as the teleporters. Industrial Craft definitely adds a massive amount of additional content to the game. 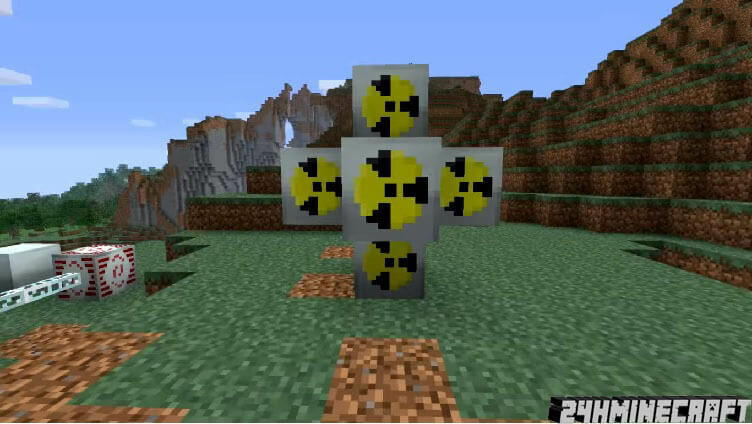 Everything essential to make farming and mining more appealing are provided, giving Minecraft gamers much fun gameplay. Pilling in new resources, Industrial Craft provides additional three new ores including uranium, tin and copper ore. 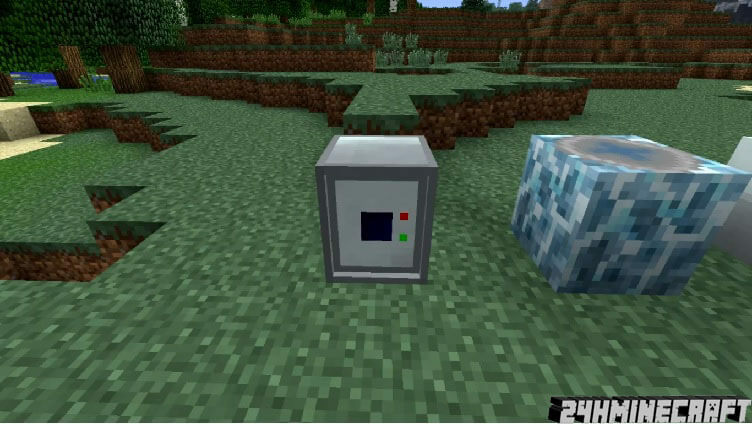 This ores can be located between particular layers, just the same with the vanilla minerals. Uranium can be located at layers between 63 and 0, tin between 40 and 0, and core ore in layers 70 and 10. These trees primarily show up in the swamp biomes. With sporting darker leaf and trunk textures, these new trees stand out from the vanilla counterparts. Aside from the feature of a normal tree, this also can be processed into lumber but what take it apart are its oozing sap-ports. Putting together all the new materials will result in a truly stunning Minecraft setting. There is also numerous different generators which can be used to energize your new appliances. Solar, electrical, wind, and even generators using nuclear power can be crafted through the use of numerous materials which usually provide higher voltage level. Nevertheless, generators without appliances will just be useless. To use these variety of energy sources, there are several machines that you craft such as the Macerator which can be used as a container for raw ores and ore dust. 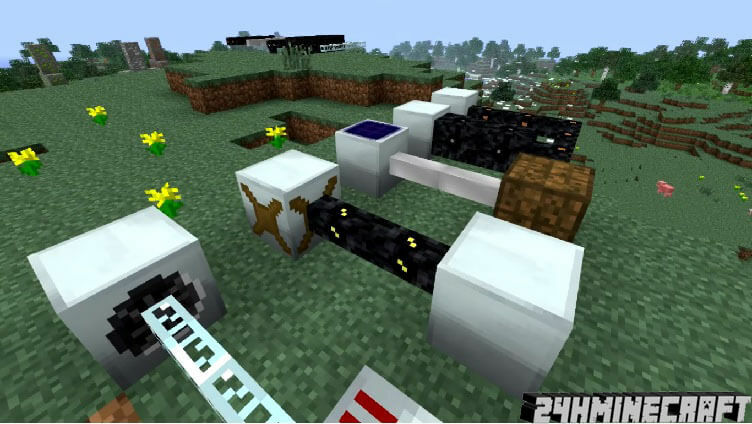 Ore dust act similar to ore except that this generates ingots at a two-to-one ratio. Another amazing machine you can have is the Extractor. This can be used in replication or to double the sap output which is important for the complex wiring system of the mod. Through using sap and copper ore, you can make a wiring with varying insulation levels depending on the power output needs. Generators are connected to the machines to further empower the industrial complex which adds enormous amount of content. Through using the raw materials provided by this mod such as new ores, and rubber sap, gamers can expect an interesting progression on industrialization, agricultural mastery and ramshackle huts. The great thing with this mod is that it is specifically created to match the capability of players, allowing everyone to jump in the new content that the mod includes. 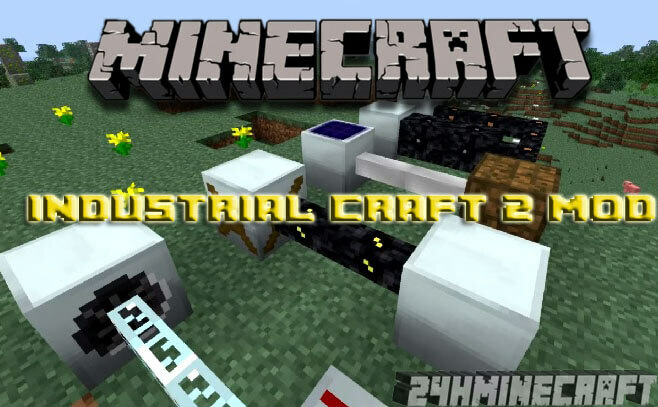 As for Industrial Craft 2 Mod Minecraft installing, the process is fast and easy with the proper mod loader. Do not unpack your minecraft.jar. Do not drop the whole client or the downloaded archive into your minecraft.jar. Do not forget to delete the META-INF folder if you didn’t delete it already.